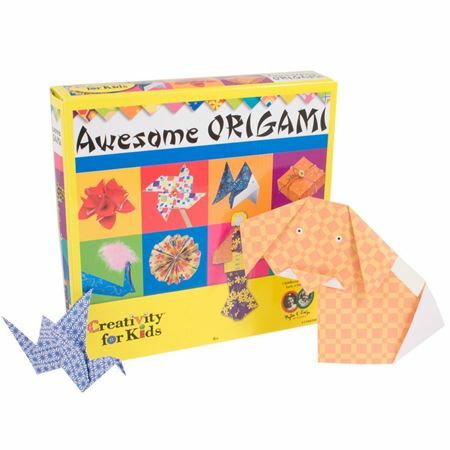 Use the stunning selection of papers to create 24 classic origami designs and decorate them too! 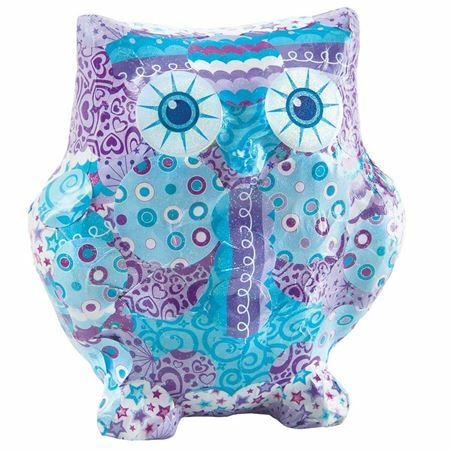 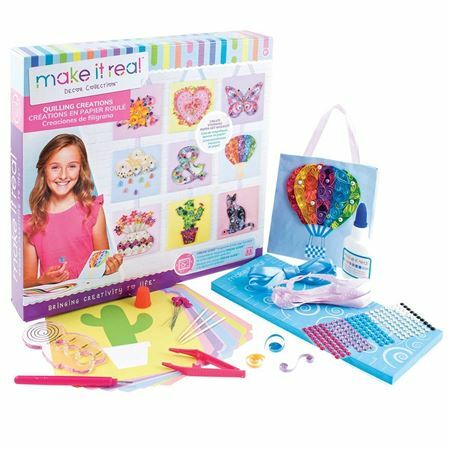 Bring the designs to life with feathers, eyes and so much more. 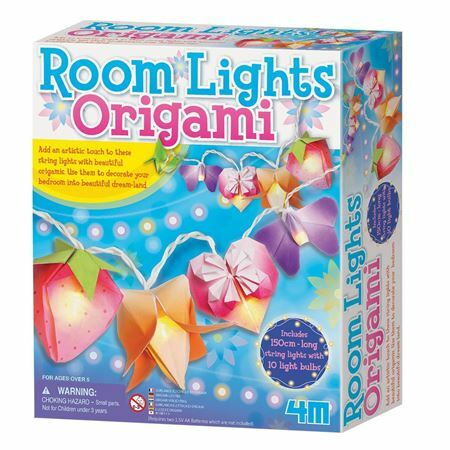 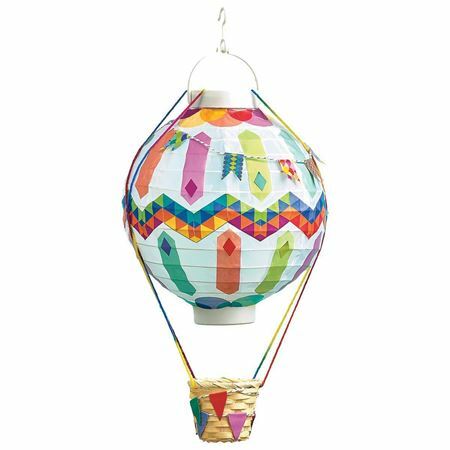 Includes papers, craft materials, glue stick, scissors, sticks, thread and glitter glue. 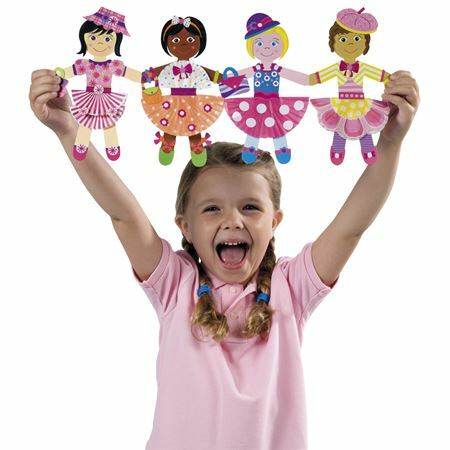 A new variation of traditional paper chain dolls.